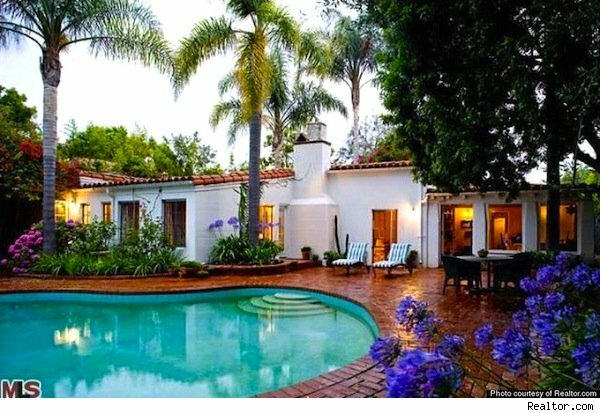 Marilyn Monroe was the epitome of beauty and style -- and so it comes as no surprise that her final home, located in Brentwood, Calif., is no different. With soaring, wood-beamed ceilings, big, airy windows, earthy decor and tasteful Spanish architectural influences, Miss Monroe shows us that even her abode is all class. Both of them: Tucked away by nature preserve forty miles away from Los Angeles is Marilyn's "rendezvous hideaway home" -- Farralone Estate -- that she purportedly used to "meet" with President John F. Kennedy. The estate is just as stunning as her Brentwood home and even boasts a vineyard and equestrian trails.